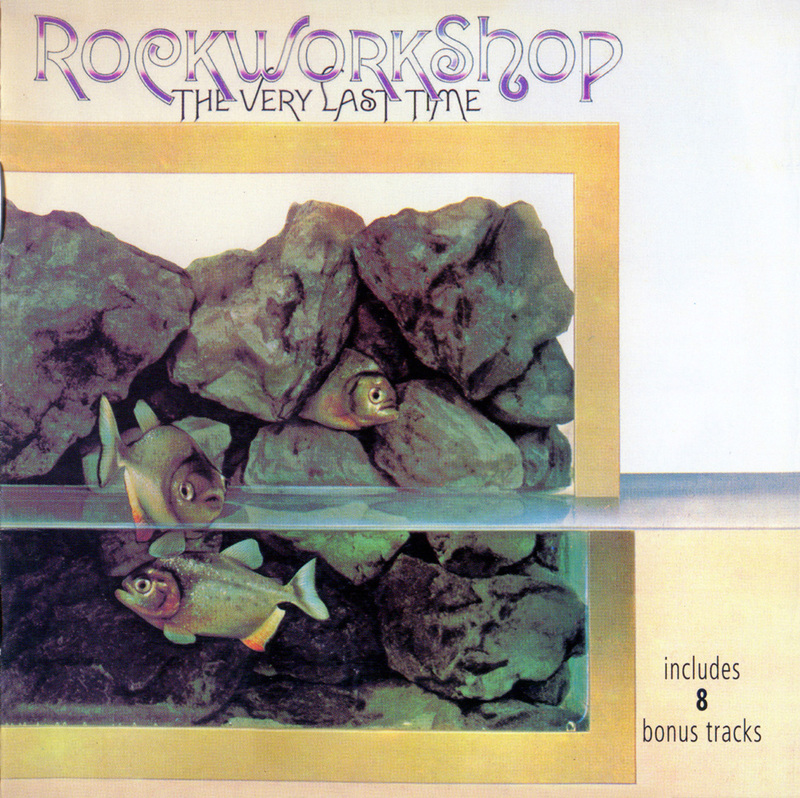 It’s probably accurate to claim that Rock Workshop couldn’t exist today. Only during the early seventies did record labels bestow upon bands the flexibility and freedom that led to the creation of such original and often avant-garde albums. Rock Workshop were just such an innovative project. The band formed in 1971 when guitarist Ray Russell (who had previously worked with Georgie Fame And The Blue Flames) colluded with the legendary singer Alex Harvey. Russell had first met Harvey after standing in for Harvey’s brother Leslie (of Stone The Crows) in the musical ‘Hair’ (at a tender age). Their shared enthusiasm in producing more left-field material enabled them to recruit a sprawling band of twelve members that included a lively brass section. Their debut album ‘Rock Workshop’ was recorded over a two-day period in April 1970, and released soon afterwards, though it surprisingly failed to make any substantial impact on the charts. Containing such tracks as ‘Hole In Her Stocking’ and ‘Born In The City’- both delivered with Alex Harvey’s hefty vocals- and it remains fresh even today. Yet the record label was sufficiently impressed with the debut to fund a second album. Regrettably, by the time of the recording of the second album, Alex Harvey had effectively left the band in order to pursue his own career (with the first of many Sensational Alex Harvey Band albums being released in 1972). Replacing Harvey were Al Greed (who had sung on a number of the songs on the first album) and the somewhat mysterious figure of Ginger who only worked with the band on this record. This release is enhanced by the inclusion of some previously unreleased material, which Russell has recently unearthed, that were recorded in the period between the first and second album. Including rehearsals (with Harvey on vocals) of tracks such as ‘Wade In The Water’ and ‘Ice Cold’ along with live material recorded at London’s Goldsmiths College they provide a valuable insight into how the band arranged and performed their material in a live setting.